This mid-terraced property located in the heart of Swindon is converted to a HMO (House of Multiple Use) for college students. The proposal of a box dormer window in the loftspace will add another bedroom to the property with natural light flooding the space as well as incorporating a en-suite bathroom. The additional bedroom and a bathroom through converting the loft adds over 10% to a property’s value, a great investment for buy-to-rent properties. Existing ground floor plan drawing as part of a measured building survey to accompany the permitted development application to Swindon Borough Council. 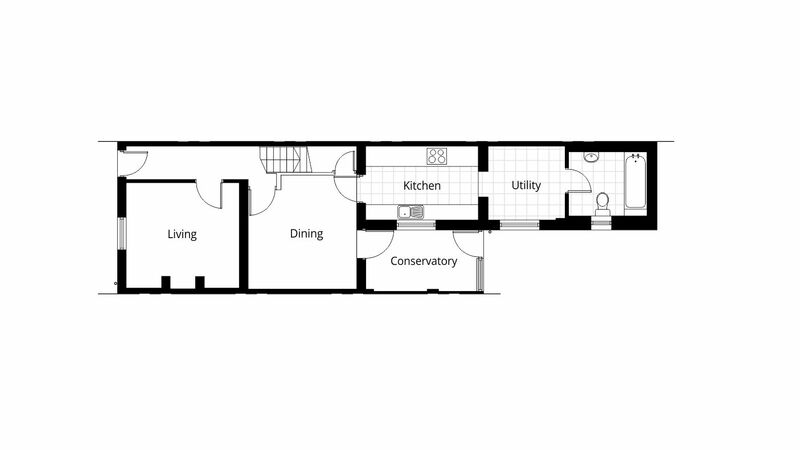 Existing first floor plan drawing as part of a measured building survey to accompany the permitted development application to Swindon Borough Council. 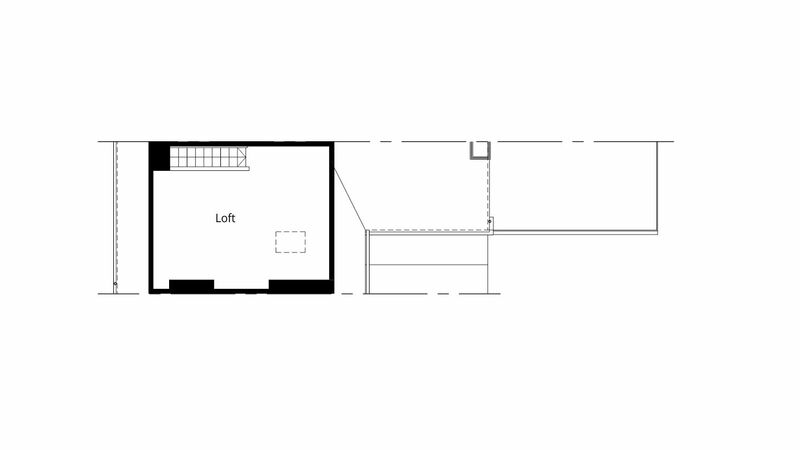 Existing loft floor plan drawing as part of a measured building survey to accompany the permitted development application to Swindon Borough Council. 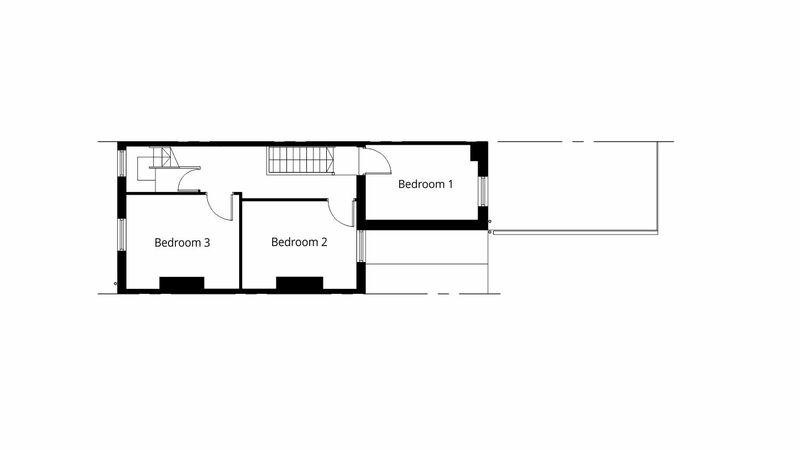 Proposed loft floor plan drawing illustrating the loft conversion with an additional bedroom, ensuite bathroom and box dormer window to accompany the permitted development application to Swindon Borough Council. 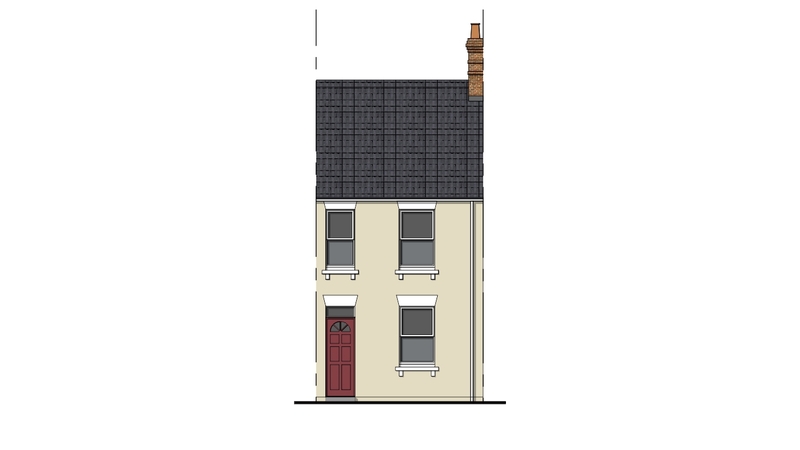 Existing front elevation drawing as part of a measured building survey to accompany the permitted development application to Swindon Borough Council. 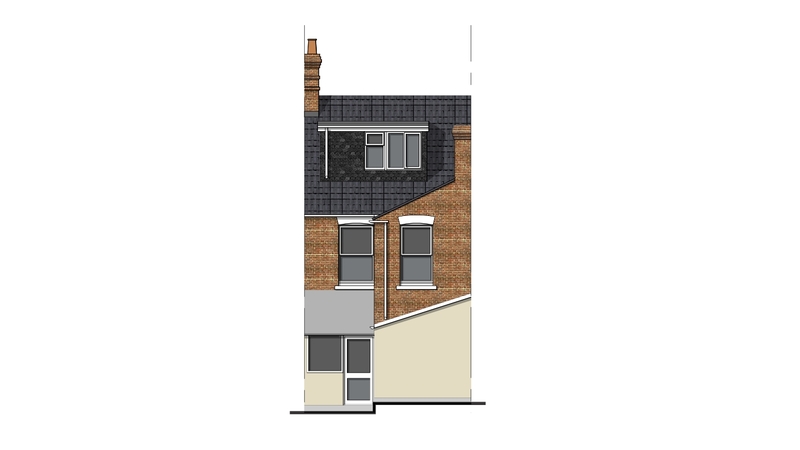 Proposed rear elevation drawing illustrating the box dormer window as part of the loft conversion to accompany the permitted development application to Swindon Borough Council.